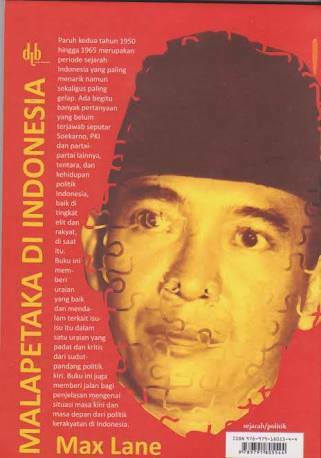 12 essays on aspects of politics since 2013 Authors are: Ull Fiona, Mada Sukmajati, Rizki Alvian, Wawan Mas’udi. 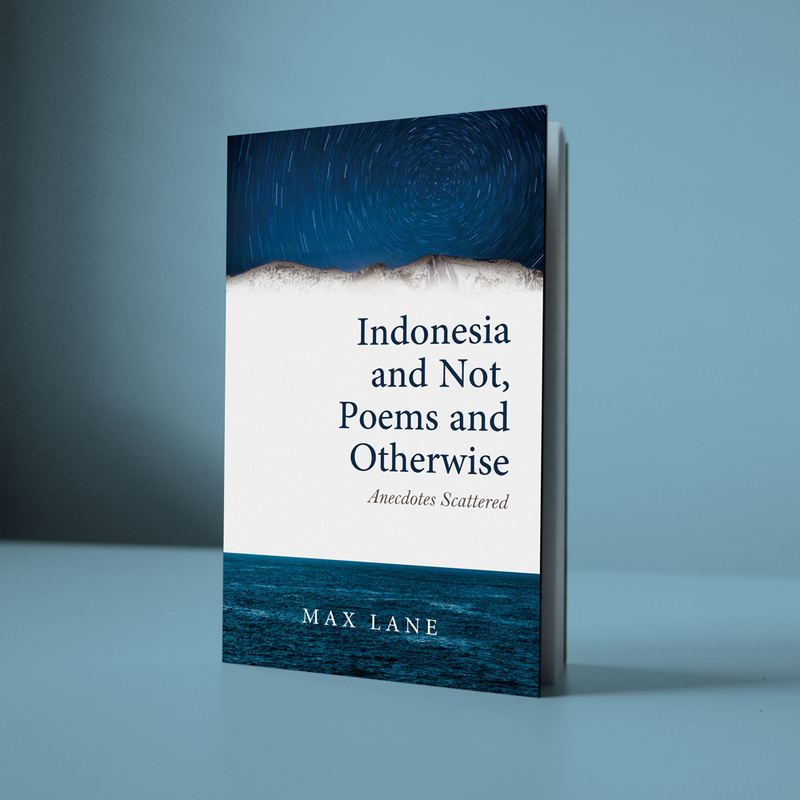 Amalinda Savirani, Cornelis Lay, Leo Agustino, Ahmad Rizky Mardhatillah Umar, Richard Chauvel, Yatun Sastramidjaja, Max Lane. For contents, click HERE. 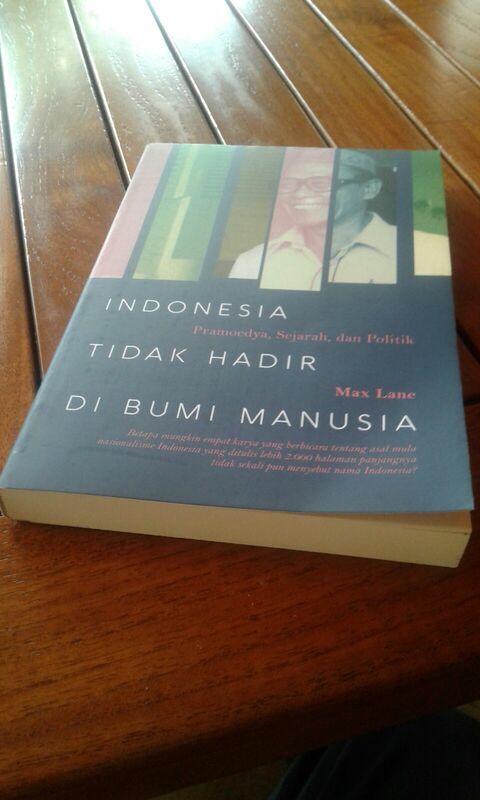 In Indonesia, this book can be obtained in PERIPLUS Bookshops. Otherwise order by clicking HERE.